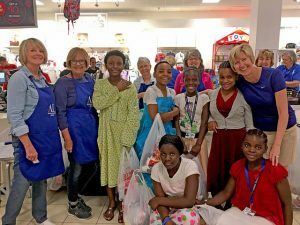 Assistance League of Wichita is an all-volunteer, nonprofit organization that is comprised of multi-talented member volunteers working together to fulfill its mission. We are an organization whose members volunteered over 30,500 hours last year. Our member volunteers are dedicated to improving the lives of residents in the Wichita area through hands-on programs. Membership is open to those who wish to be of service to our community and have the time, creativity and passion to volunteer. The joy of giving is expressed through extraordinary programs chosen to meet the specific needs of our community. Join ~160 women who volunteer with Assistance League of Wichtia. Choose from the philanthropic programs and committees that interest you and would benefit from your special skills. Make a difference in your community by sharing your enthusiasm and extending a helping hand while making new friendships that will last a lifetime. Become one of us! Join an incredible group of volunteers who are dedicated to making a difference in their community. Has flexible requirements! Choose the area of interest of your choice! Special events! Philanthropic programs! Working with the public or behind the scenes! Or maybe you are interested in organizational leadership! Hours of service are flexible. Check Us Out – Come for a facility tour and see members in action…YOU may be inspired to join us! What can YOU expect as a member? Meet the Public – Work in our Thrift Shop or Back Room donation area along with other members. Get Involved – Serve throughout the year on one (1) philanthropic program OR one (1) committee. Be Social – Make new friends while attending monthly general membership meetings, as you participate in both the business and the fun of Wichita chapter. Aim for the Target – Enjoy a variety of activities while meeting or exceeding your annual flexible hours target. 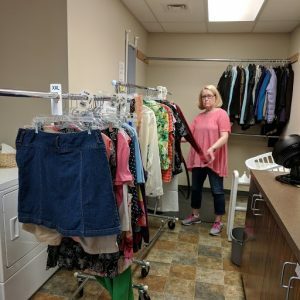 Stay Connected – Wichita chapter is one of 120 chapters of National Assistance League throughout the USA! Your annual dues connect the Wichita chapter to our national organization and all its benefits. Members are typically retired/not working and available during weekdays. This category comprises the majority of our members. They choose various committees and leadership positions. These members may still be working or have other limitations that prevent them from participating in our philanthropic programs or other association activities on a consistent basis. This category may not vote or hold office. 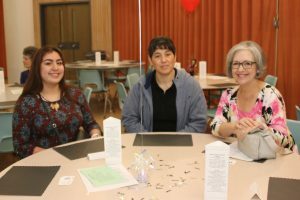 These members feel a connection to our mission and continue to support our purpose financially. Members support the Wichita chapter through their participation in philanthropic programs and/or fundraising activities. Members do not vote or hold office, and generally do not attend meetings. These members may be working or unable to consistently participate in programs or committees. 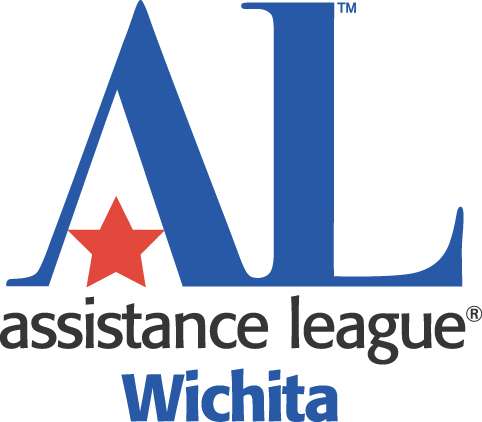 Good News … Assistance League of Wichita accepts membership applications at any time. Simply “click” on your choice of membership options below.